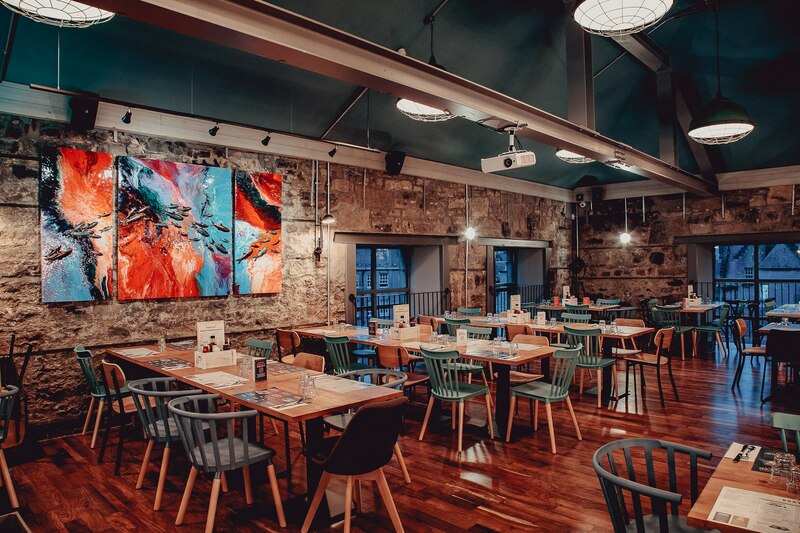 Bertie’s is Scotland’s largest fish and chip restaurant, seating up to 300 guests in the 1000 m³ dining space in the heart of Edinburgh. 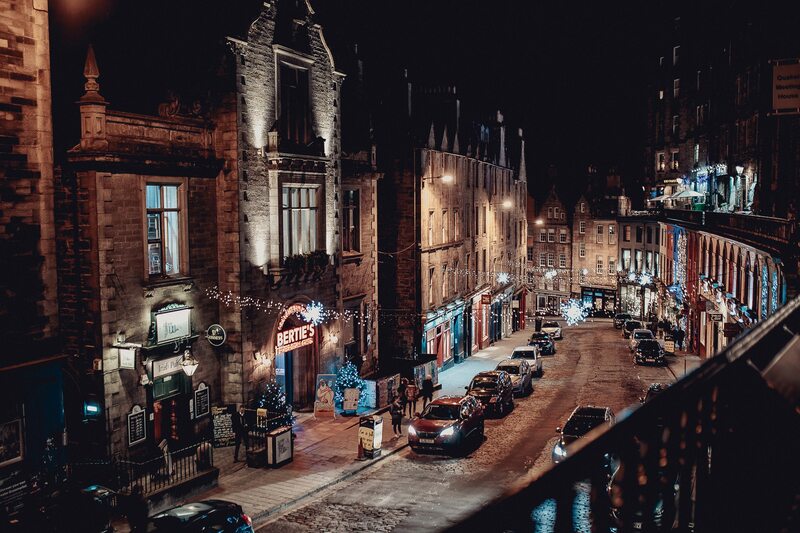 A 3 million pound investment by local restaurant operator, Vittoria Group, brought a building that had lain empty for 7 years after a fire back to life. 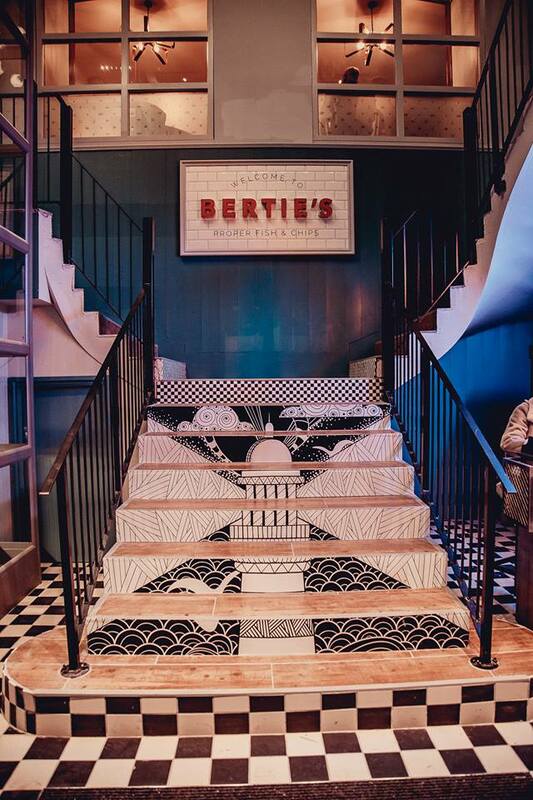 Berties aims to re-invent the traditional chippy experience by offering not only the classic dishes but a menu full of twists on the traditional chip shop offering along with a fully stocked cocktail bar. 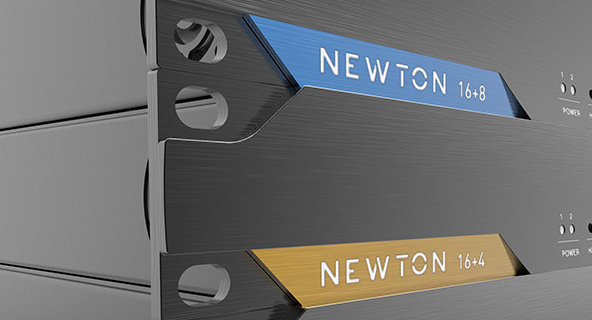 Local integrator, Blue Audio, installed a complete AUDAC solution for the venue’s audio system. At the heart of the system is an MTX48 zone mixer which is controlled from MWX65 wall panels. 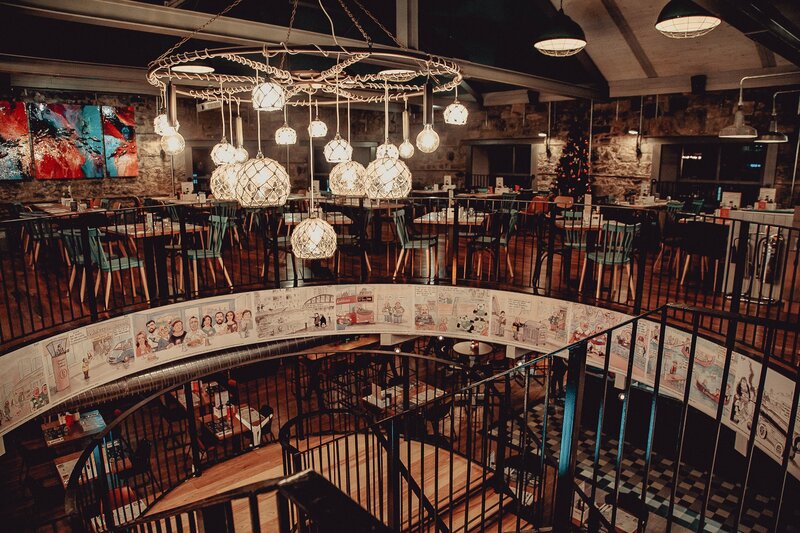 A mixture of ATEO6 wall mounted speakers and CELO8 ceiling speakers are deployed across the venue, powered and processed by WaveDynamics equipped SMQ350 amplifiers.